Here you can read some reviews and comments from guests who have chosen Casa Collini for their holidays in Madonna di Campiglio. The best advertising are the guest's impressions! Thank you for your comments and tips! You have been our guest recently? 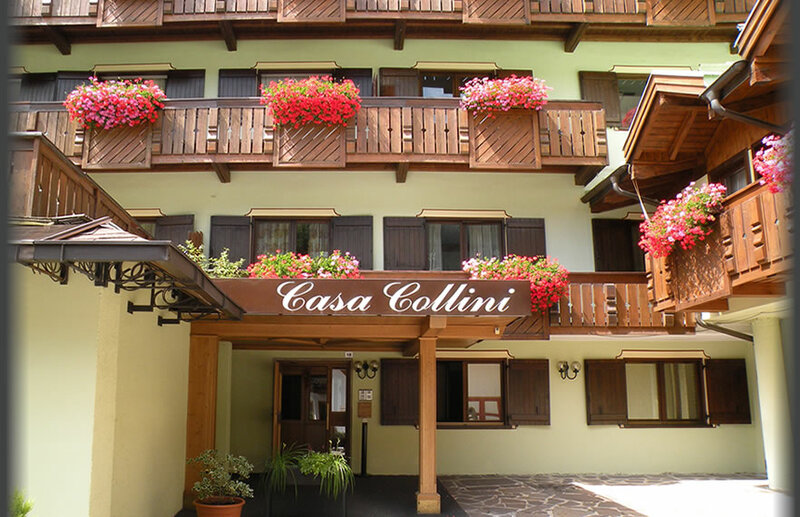 Please leave a comment, we will improve our offer and to help people who will choose the apartments Casa Collini for their mountain holiday in Trentino, Italy.